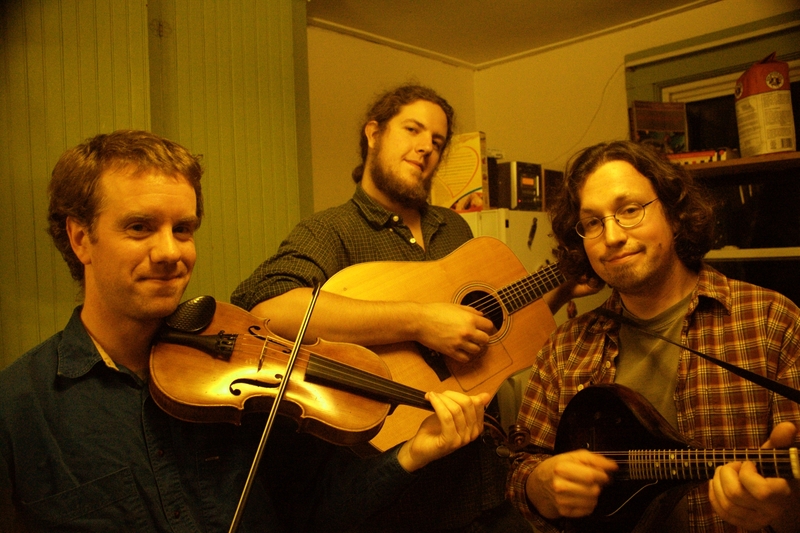 Frigate (the ship, not the epithet) is a trio based in Maine that plays for dances and events all over the state. Steve teaches in the Farmington schools and was named Maine Music Educator of the year in 2007. Fred has played his “drums and bass” style guitar in bands from D.C. to Maine. Frigate has a CD available, and can readily play everything from hot, swinging improvisations to sweet waltzes for your dance, wedding, or party. Fred White on guitar and percussion. 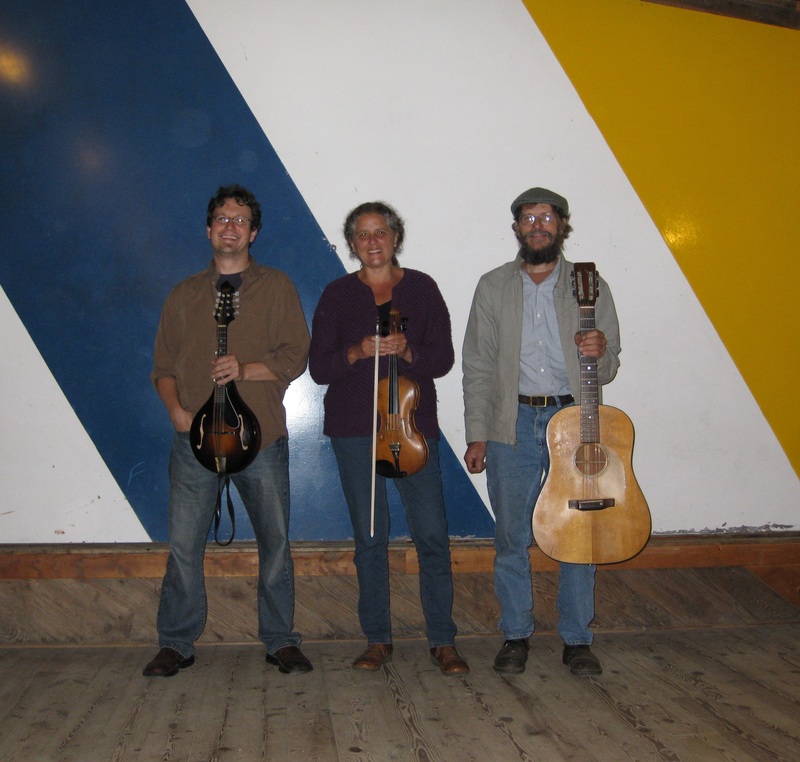 The Steampacket trio plays for dances, weddings, and other events in Maine’s Mid-Coast region. With soaring fiddle, bright mandolin, and David’s creative drop-D guitar playing, we get a rich, powerful sound that lifts the dancers and pleases listeners of all sorts. Glen Loper on mandolin, banjo, and percussion.